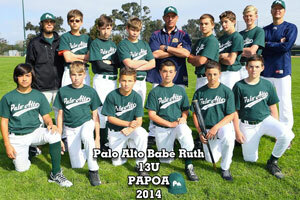 The Palo Alto Police Officers Association proudly supports the Babe Ruth youth Baseball Team in their 2014 season. 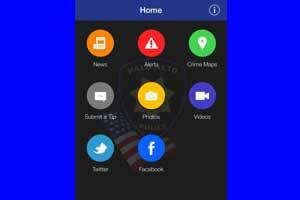 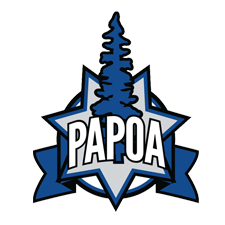 Learn more about the charitable activities of the Palo Alto Police Association by clicking here and on our Facebook page. Good Luck boys!"